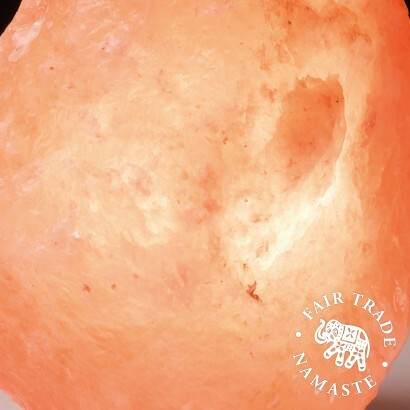 Packed with health benefits, this large and substantial Himalayan pink salt lamp adds warmth and feel good vibes to your space releasing negative ions to neutralise the air! 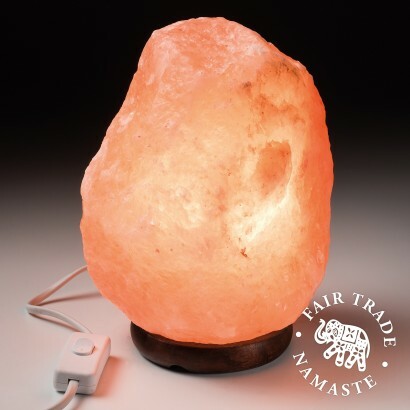 The negative ions produced by warmed Himalayan salt are believed to cause the body to increase serotonin which in turn helps to ease depression, relieve stress, regulate sleep, boost energy and even help to relieve symptoms of asthma and allergies! All of this and it looks incredible too with it's natural pink colouring producing a beautiful warm and soothing glow.